Want, Love, Excel, and most of all...Never Give Up! It couldn't get any better! It's the greatest job in the world being "MOM" HAPPY MOTHERS DAY to ALL those Mothers who are here, have gone/passed, in memory, and also to those Dads who have become Mother too! 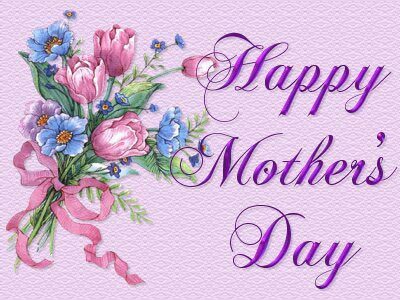 Have a beautiful Mother's Day Everyone! !